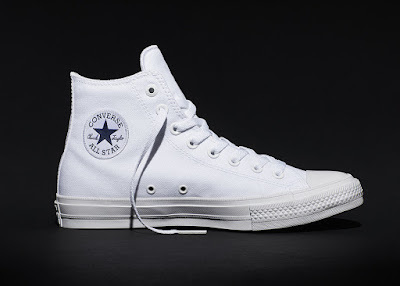 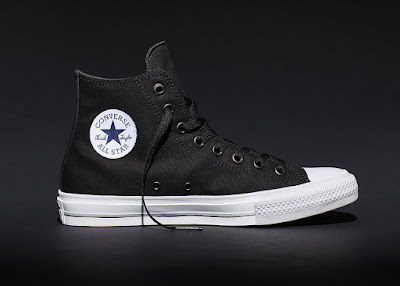 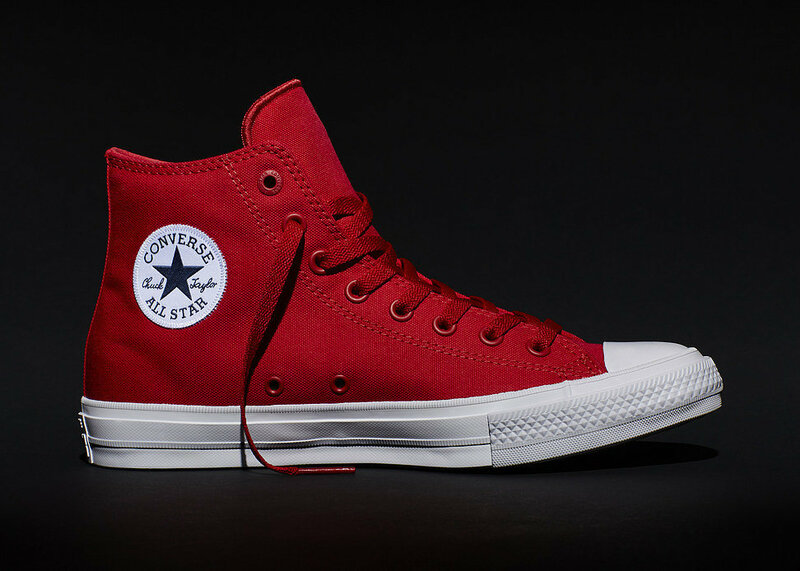 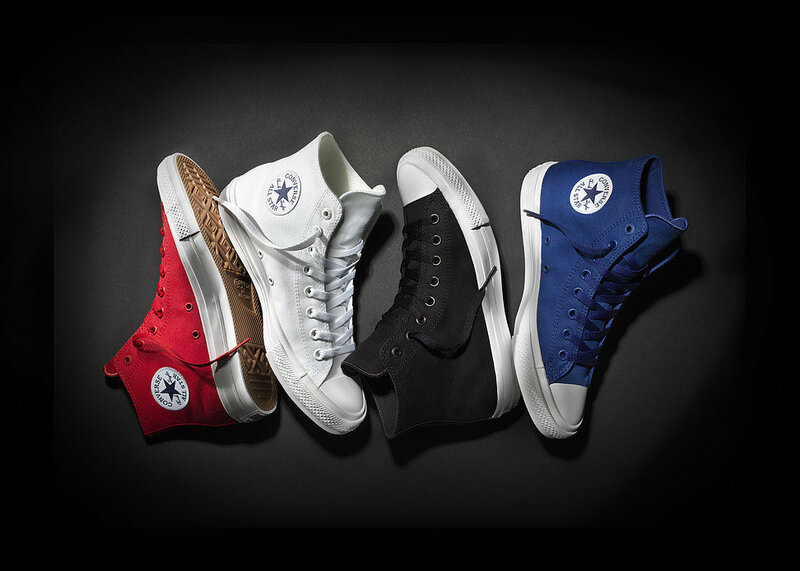 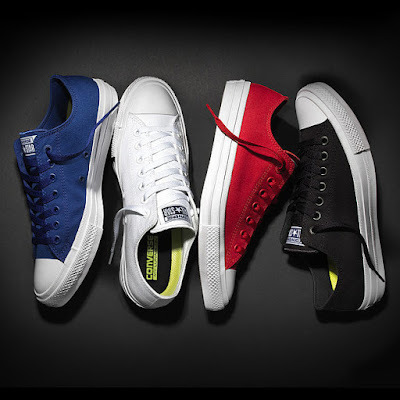 If you're in the market for a new pair of kicks, you're in luck: Converse just released its first new design in 98 years, the Chuck Taylor II, and this one's bound to be the casual-cool shoe spotted on It girls everywhere. While it's just as versatile as the rest of the Converse lineup, the new sneaker has seen some changes. The most notable? 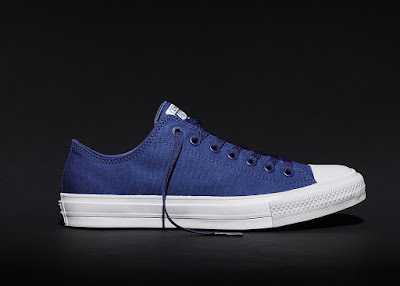 Extra cushioning, breathable microsuede lining, a padded nonslip tongue, and — oh yeah — the price tag. 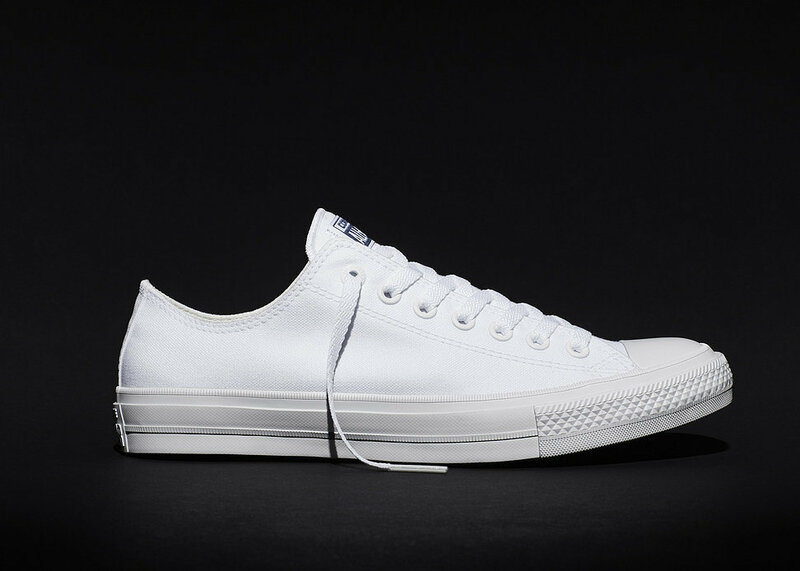 This new and improved model is a bit more costly than its OG siblings, ranging from $70 to $75. But considering you'll be able to pair it with everything from jeans to a dress, we're thinking it's totally worth it. Read on to watch a video on this seriously cool shoe, then keep scrolling to see all the models you'll want to shop ASAP.